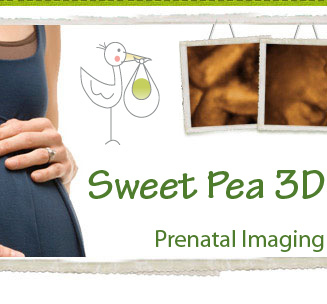 Your Pregnancy...Your Baby... We Believe You Deserve the Sweetest Ultrasound Imaging Experience! 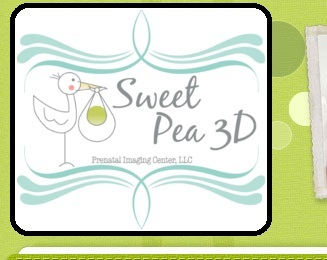 We were inspired to establish Sweet Pea 3D because of our own pregnancy experiences. As sisters, we understand and cherish the importance of family and making memories together. 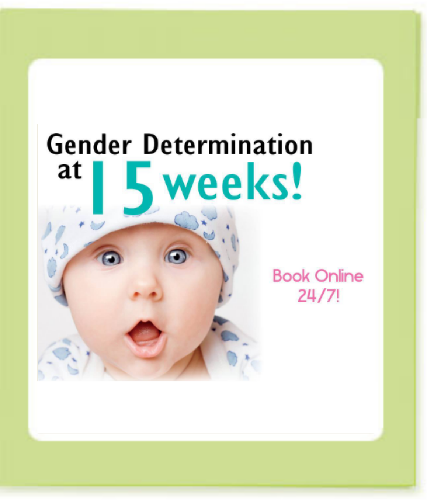 We understand the excitement and emotions expectant mothers feel when seeing their babies for the first time, and we want to provide you with this special experience and memory. 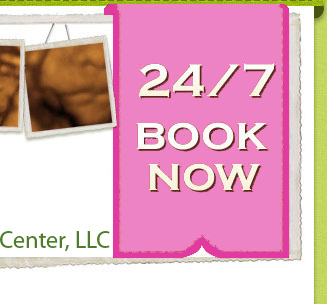 We are a family owned and operated Prenatal Imaging Center. 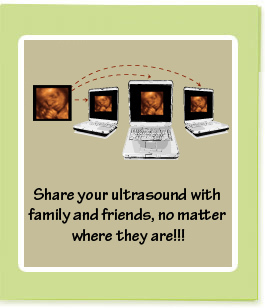 From a tiny yawn, to a hiccup or stretch, your ultrasound will allow you to experience an intimate view of your child in the womb. Our brand-new state of the art Samsung HS70A with Realistic Vue ultrasound machine will capture the very best images of your Sweet Pea. Our vision is to set high quality and safety standards as we provide you and your family with the opportunity to interact with your little Sweet Pea through the eyes of a Realistic Vue ultrasound. We provide a comfortable and inviting home theatre environment to relax and enjoy your sonogram session. 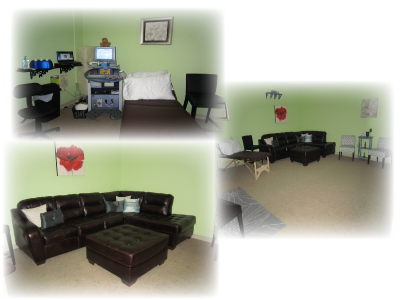 Our studio can accomodate seating for up to fifteen of your friends, family, and children. The experience we provide is a culmination of a beautiful facility, the best equipment, and unsurpassable customer service. Our ultrasound experiences are a once-in-a-lifetime opportunity for you and your family to share a heart-to-heart moment with your little Sweet Pea.